Your bakery shop is all set to start, and you haven’t left any stone unturned to ensure that everything is perfectly done. The theme, the offering, the menu isn’t all. It is located in the perfect place, and since birthdays are not seasonal, you can expect business coming in, right after the opening of your bakery. Well, opening a successful bakery has more requirements than you thought. 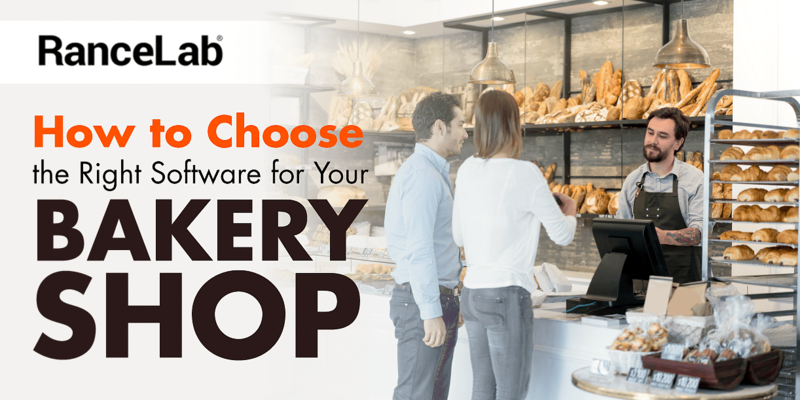 Of course, what you have done so far is great, but you need the right restaurant software for bakery shop to manage everything from the outset to ensure a smooth sailing. Whether it is sales, orders or billing, everything should be streamlined to avoid additional efforts later on. 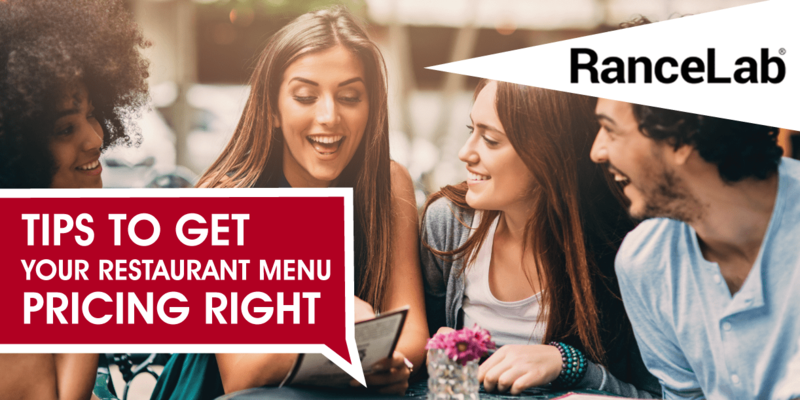 But, with endless restaurant management software solutions in the market, how do you decide which one is best suited for your needs? Here is what you should know before purchasing one. The first and foremost thing any software company should be willing to do for you is to take you through the entire process. A demo is critical for you to understand how the software works and whether or not it is easy to operate and understand. A demo gives you a good look at its functionality and features. Check out for the free demo from the software provider. You probably have understood the details of the software operations but will your employees and servers learn it well too? It is one thing to see the demo and take notes and another to teach your staff. 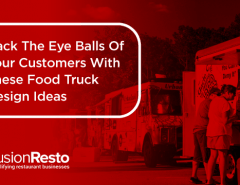 Since they will be operating it every single day, they need to understand it even better to be able to ensure smooth operations in your bakery. If it isn’t one but multiple outlets that you plan to launch across the city, the software needs to be able to work the same everywhere. Moreover, it needs to aggregate data from all locations separately to avoid confusion and at the same time be able to give you a bird’s eye view of all your outlets put together. 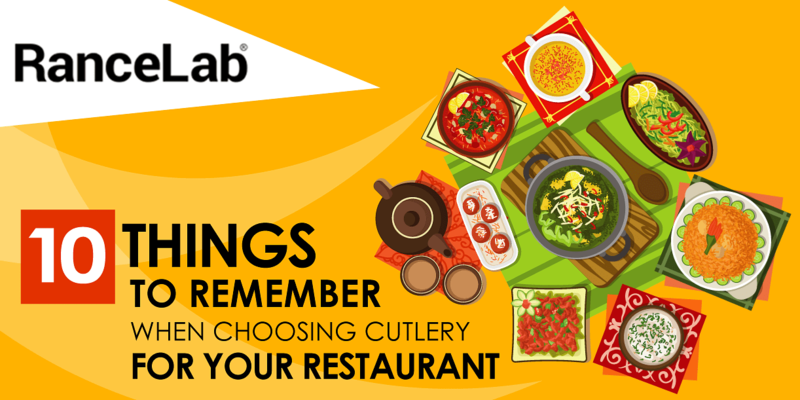 Your bakery will be changing its menu and prices from time to time. It will also have additional events like special promotions and discounts. Is it easy to make these modifications in this software? If it is a complicated process, you know you need to stop here and look for another one because changes are an ‘every day’ part of a restaurant business and any software that can’t keep up with that isn’t good enough. Another vital feature that it needs to have is to be able to schedule changes in advance. Whether it is a special treat coming up for your customers next week or a ‘bake a cake’ contest in the next quarter, the software needs to be intelligent enough to be able to schedule these inputs for the said date and time. This enables you to plan well in advance, leaving you with no last minute palpitations. When your bakery becomes a hit with the local customers, you will have some fans who will buy a cake every time from your bakery. These customers will be happy to have a loyalty card from you to avail exclusive discounts, time to time. 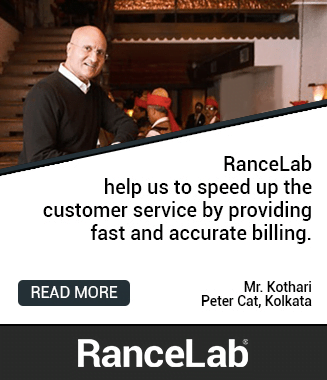 The software should be able to produce loyalty cards along with offering automatic discounts to these loyal customers. This is, of course, the most basic of any restaurant management software’s functions. It needs to be able to show you the stock list by the date. Also, all goods need to be tracked properly with accurate tracking of ‘in and out’ items so that there is no confusion. Any software in the market will have updates and upgrades from time to time. However, not every restaurant management software will offer you a free upgrade. You need to ask because these hidden costs will take you by surprise when they do come up. It is not always necessary to update, but for better performance, it is wise to do so. If the updates are free, then there is nothing like it. If they are chargeable, then it should be at a reasonable cost. 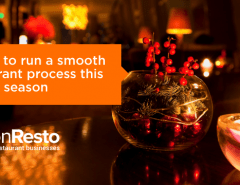 Good restaurant management software should come to you with some free support assurances. Of course, not everything will be free. However, some basic free maintenance is a must so that you don’t have to run pillar to post for the simplest of glitches in the system. Also be aware of the costs for other kinds of maintenance so that you know what kind of expenditure you are headed for. 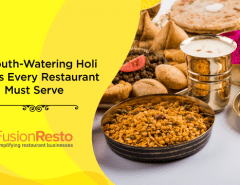 FusionResto is a comprehensive restaurant management software that provides POS billing, KOT printing, food costing, store control, financial accounting, payroll, customer loyalty program, etc. 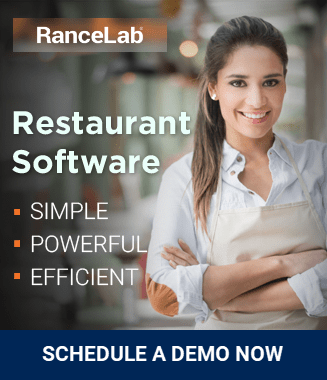 Unlike other restaurant management software, it is simple to setup, operate and maintain and helps you train new employees in less time. All you need to do is to contact FusionResto for a No Obligation Proposal. The restaurant management software that fits all your needs accurately is the one that you need to freeze. It is only after you finalise the restaurant management software, that the preparations for the launch of your bakery come to an end.